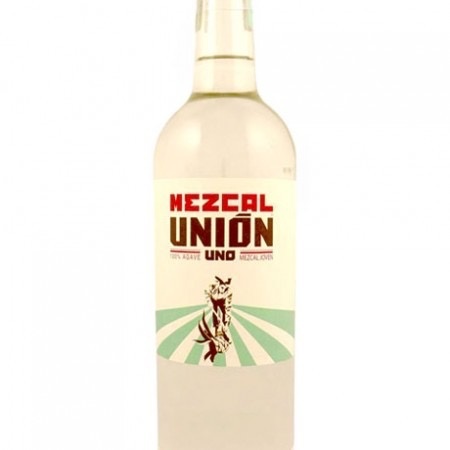 Spirits Mezcal Union Uno - Royal Wine Merchants - Happy to Offer! This mezcal comes from a group of families that have been planting and growing agave and turning it into mezcal for generations and believe that they were born to make mezcal. In the glass, this mezcal is clear, with aromas of smoke, roasted agave, citrus and flowers. The palate follows the nose, with more smoke and pronounced agave flavor, with a spicy finish.